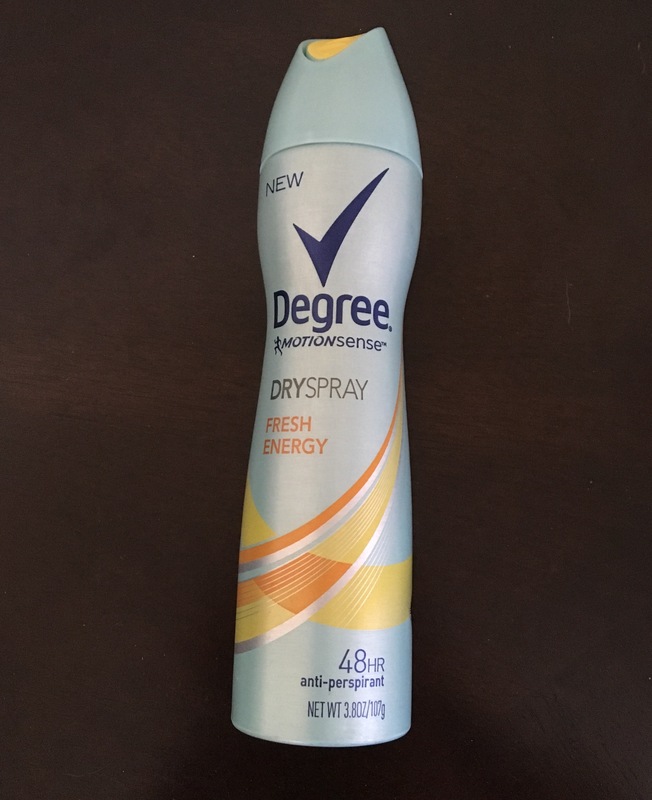 This entry was posted in Beauty, Fragrance, Skin care, Uncategorized and tagged #dodeobetter, Degree Dry Spray, Degree Motionsense, dry spray, Influenster, voxbox. Bookmark the permalink. Really?? That’s great to know! I love this spray but the scent I’m using just isn’t me. I’ll have to check that one out! I highly recommend it!! I really like the spray to! I love that it doesn’t smell like an actual deodorant but keeps my dry and smelling good! Really cool post…if you like fragrance and perfumes please do check my blog on my recent post….and do follow me if you like the blog….thank you..